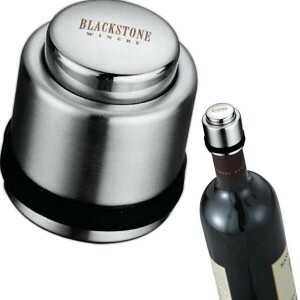 This polished Chrome metal wine bottle stopper is great for wine and other beverage bottles. Optional Free Laser Engraving included in the price. 24 hour rush only available with laser engraving. 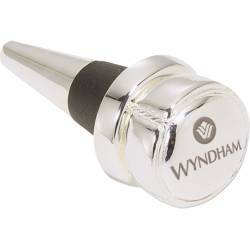 These stylish bottle stoppers will add a very nice tasteful touch to your next wine tasting, or event. 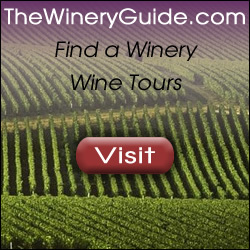 Great as a wine giveaway as well! Size: 1 3/4″ w x 3 1/4″ h x 1 1/4″ t Imprint area is 13/16 diameter. A1559 6.69 ea. for 100-249, 6.49 ea for 250-499, 500-999 6.29 ea. , 1000+ 6.09 ea. 50.00 set up.